Ubuntu is on a roll. Barely a month and a half after the official unveiling of Ubuntu for Phones, Canonical has just revealed their next flagship product, dubbed as Ubuntu on Tablets. With the introduction of platforms tailor-made for phones and tablets now, Canonical have made their intentions very clear. Ubuntu is not going to be an also-ran. And they are going to compete head-on with the mighty Apples and Androids with their one-experience-across-devices model which already include regular desktops apart from phones and tablets, and even TVs later on. Mobile World Congress (MWC) 2013, to be held from Feb 25-28 at Barcelona, just got a whole lot interesting. 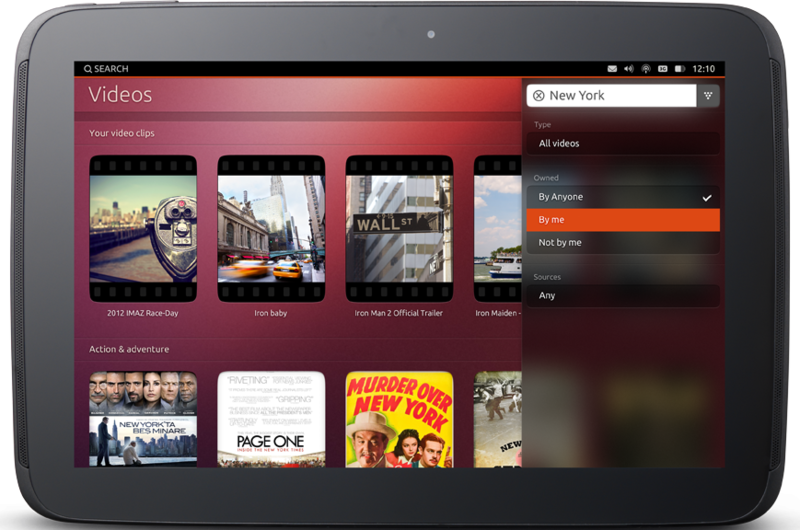 Canonical is going to showcase its Ubuntu based tablet OS to world at MWC. And this has just been revealed in the official ubuntu website, after yet another nail-biting countdown which kept everyone guessing till the last minute. 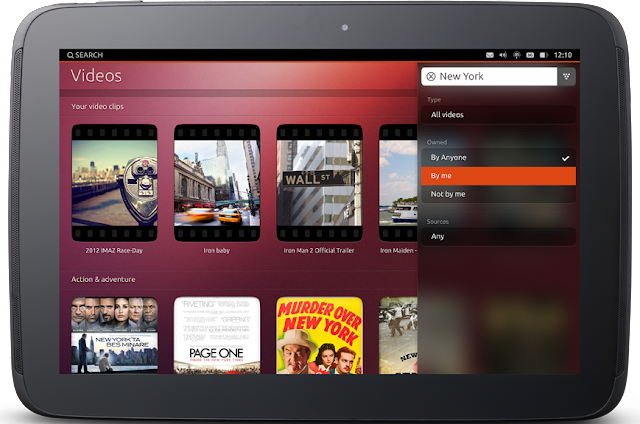 As with the Ubuntu phone, I really liked the tablet UI's look and feel. It's very refreshing. Hot corners are awesome too. It's like the bezel based gestures in Blackberry Playbook, only better and more functional. If all goes well, Mark Shuttleworth's goal of 200 million Ubuntu users in 4 years may not be that far-fetched an idea after all. So what's going to come from Canonical next? A production-ready Ubuntu for Android may be? Stay tuned.